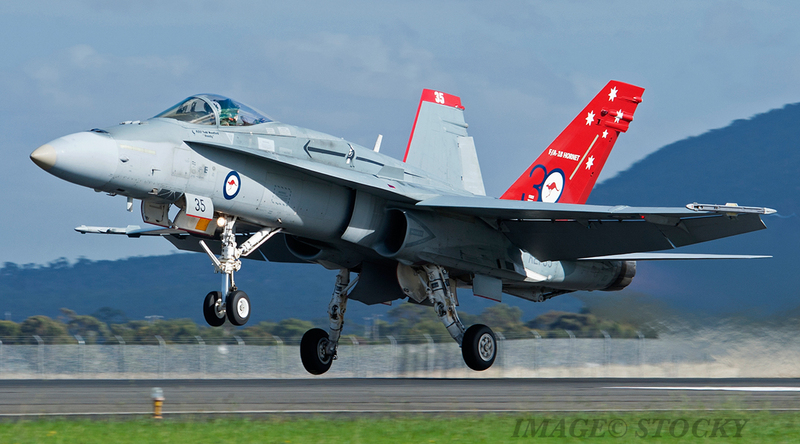 On March 31, 1921, the Royal Australian Air Force was formed as an independent service from the Army, making it the second-oldest air force in the world. 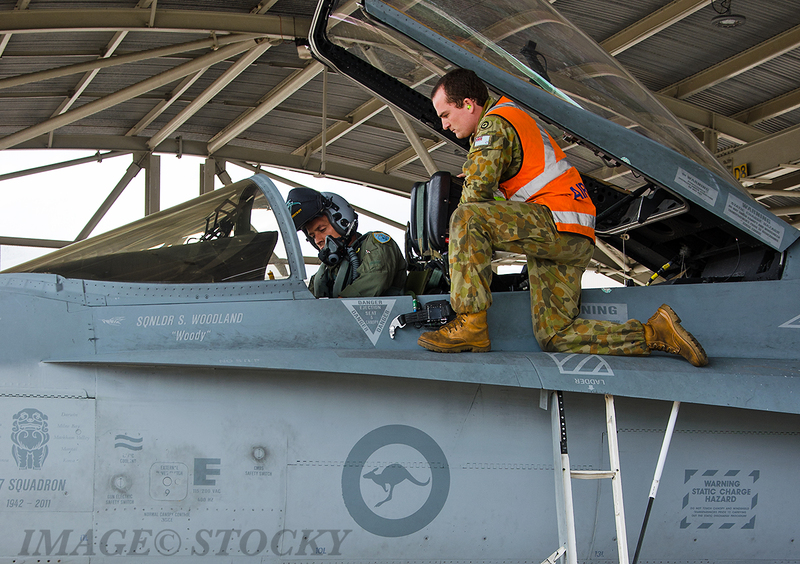 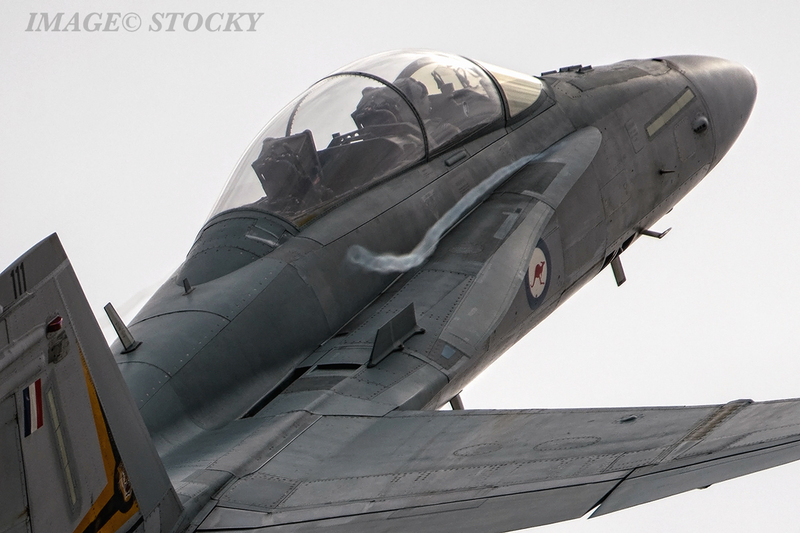 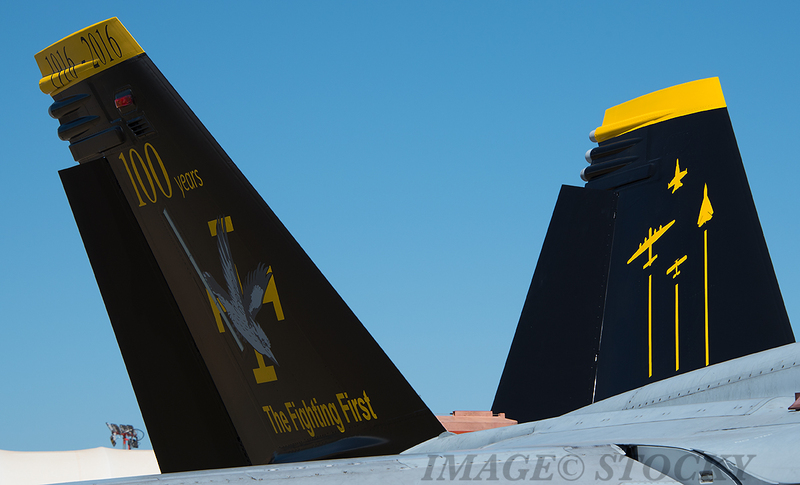 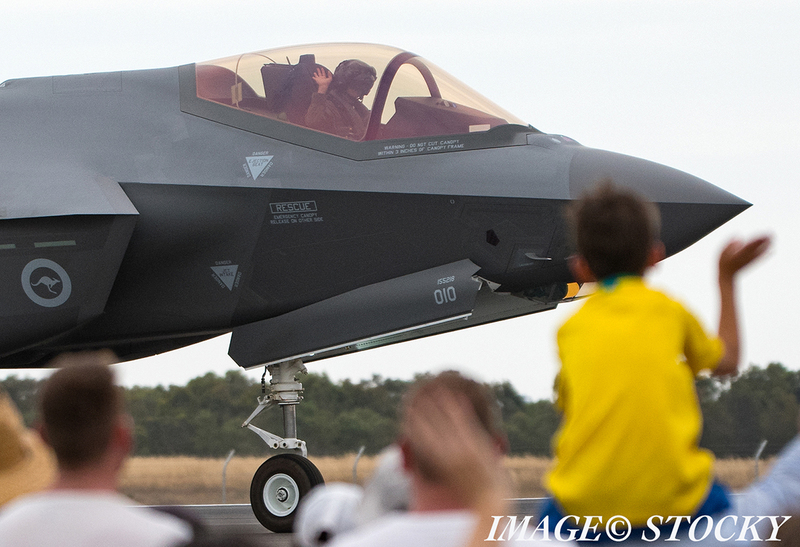 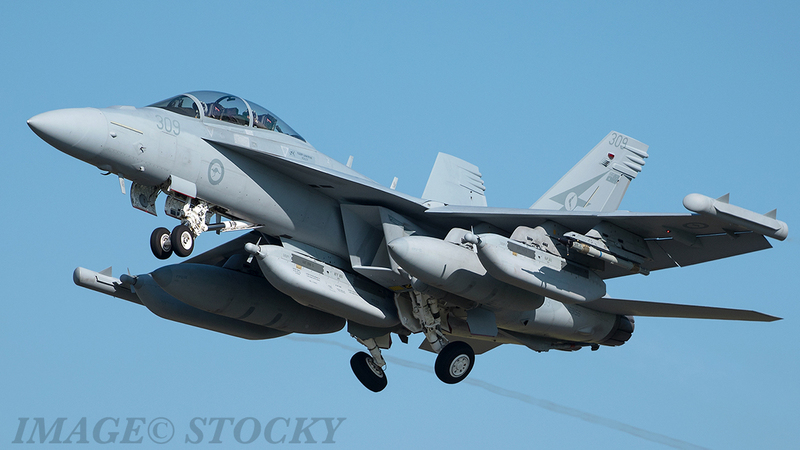 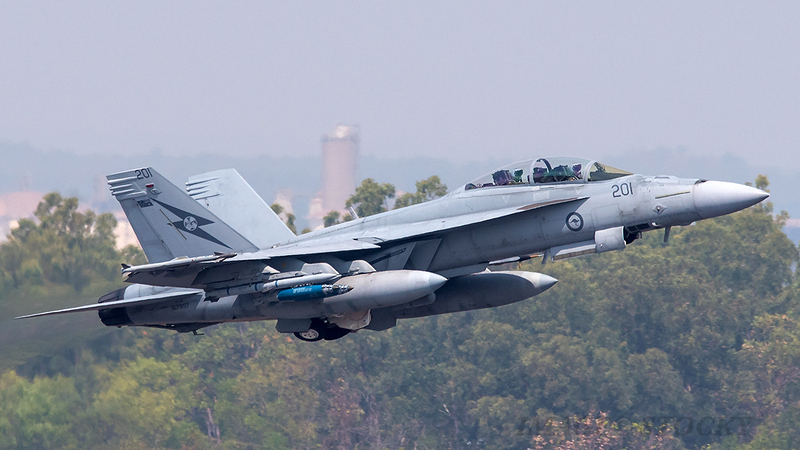 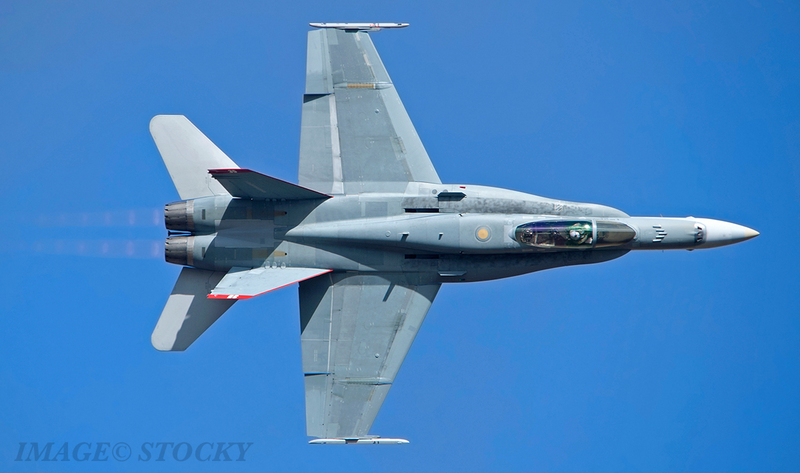 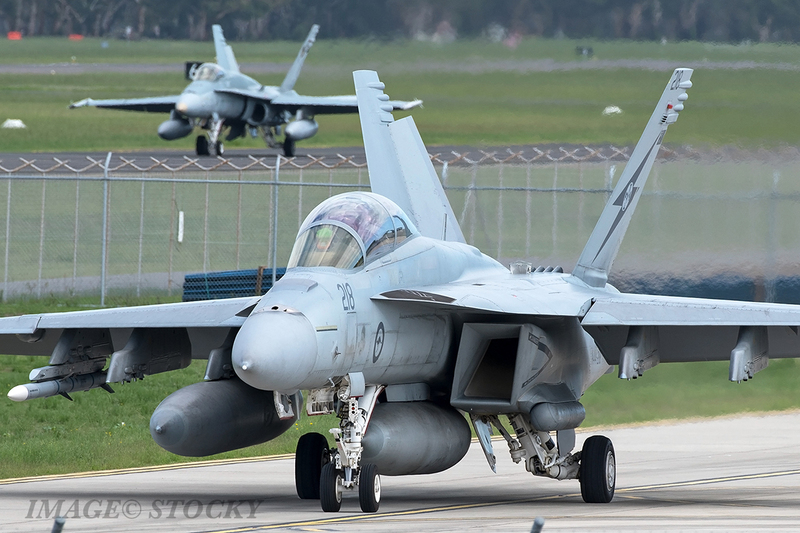 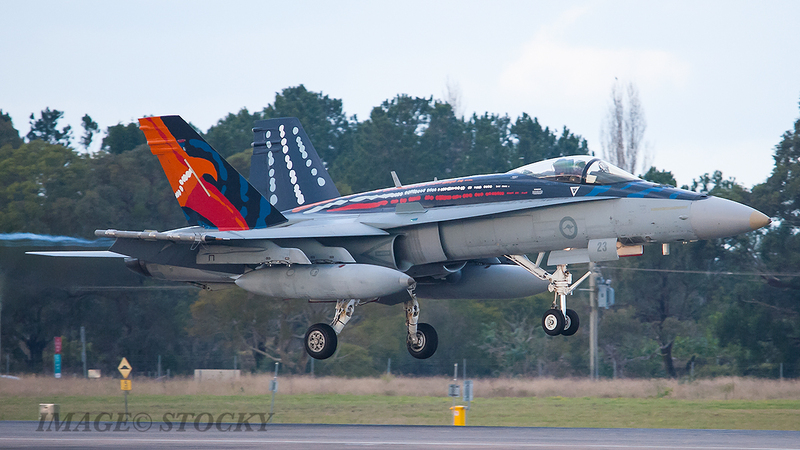 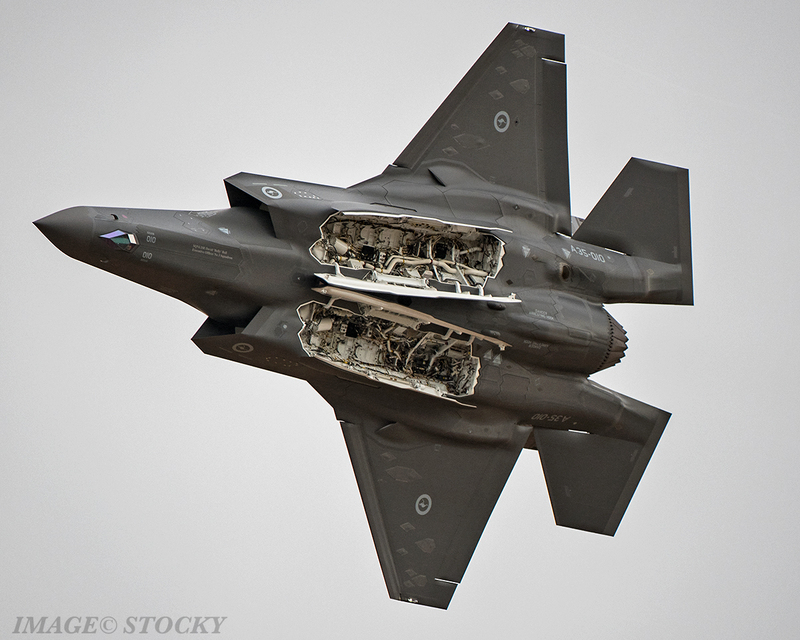 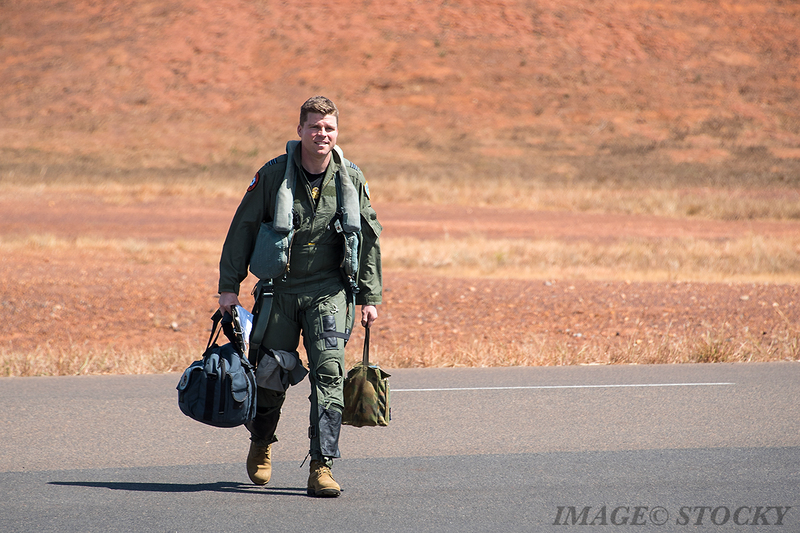 Ninety-eight years later the RAAF have seen various platforms come and go and are in the process of transitioning to a fully networked fifth generation fighting force. 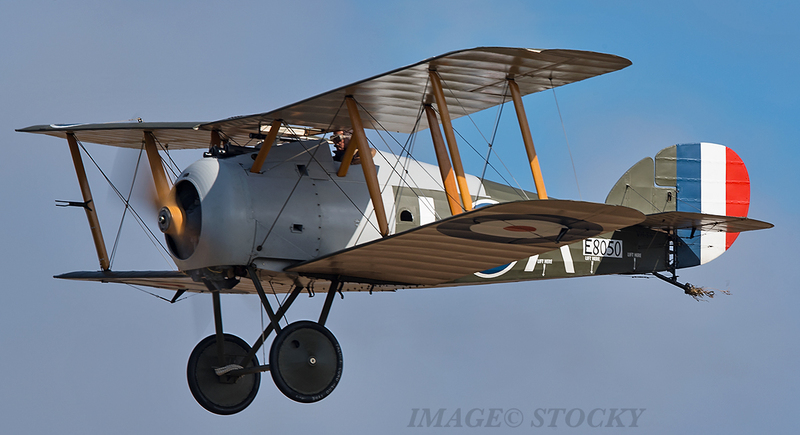 The RAAF has its origins in the Australian Flying Corps, which served in the Middle East and European theatres during the First World War. 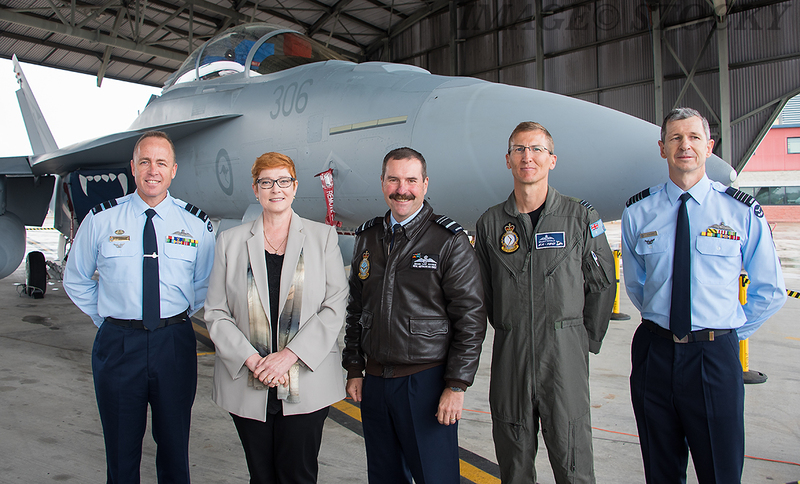 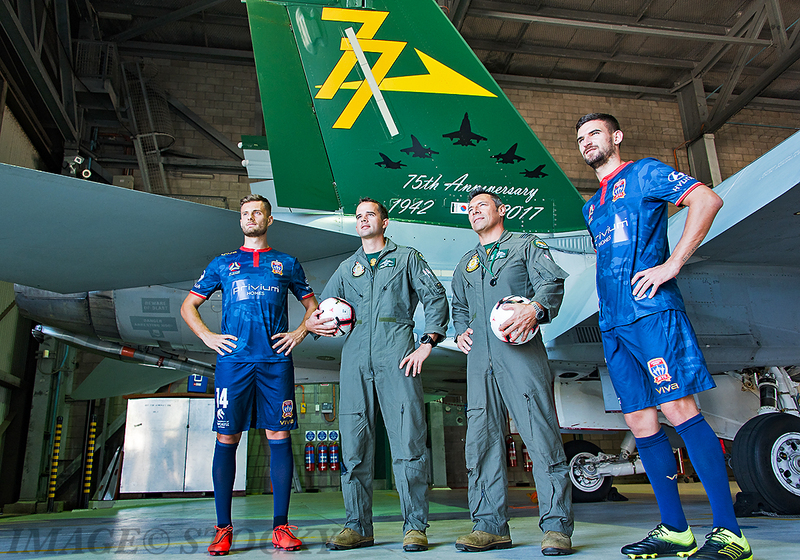 Since its formation, the RAAF has established a proud record of service during conflicts including Second World War in Europe and in the Asia Pacific region, Korean War, and Vietnam War. 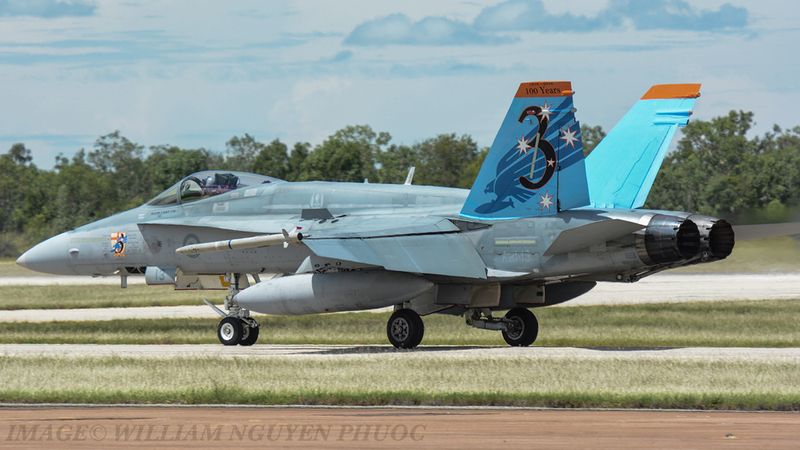 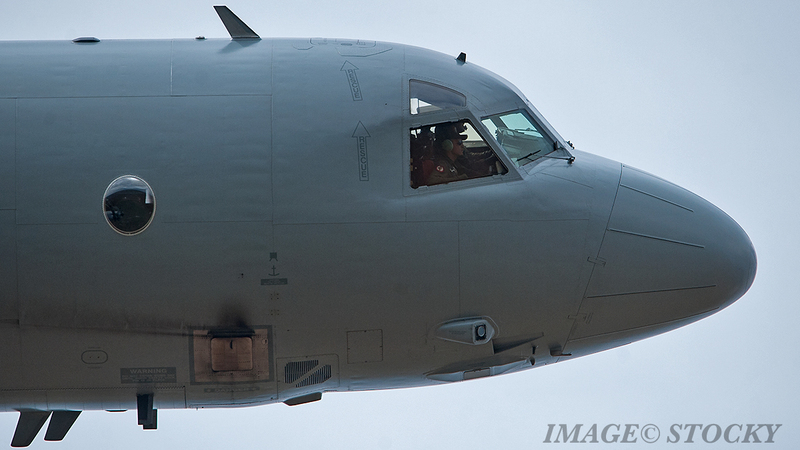 It has also supported peacekeeping efforts in 1999 in East Timor, and in the early to mid 2000’s in the Solomon Islands, and more recently worked alongside Army and Navy during operations in the Middle East most recently supporting the United States and a coalition force in combating terrorist activities in Iraq, Syria and also in the Philippines. 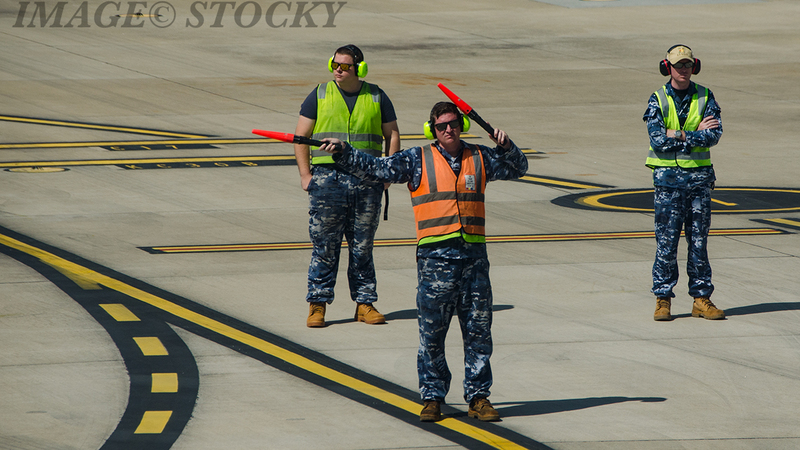 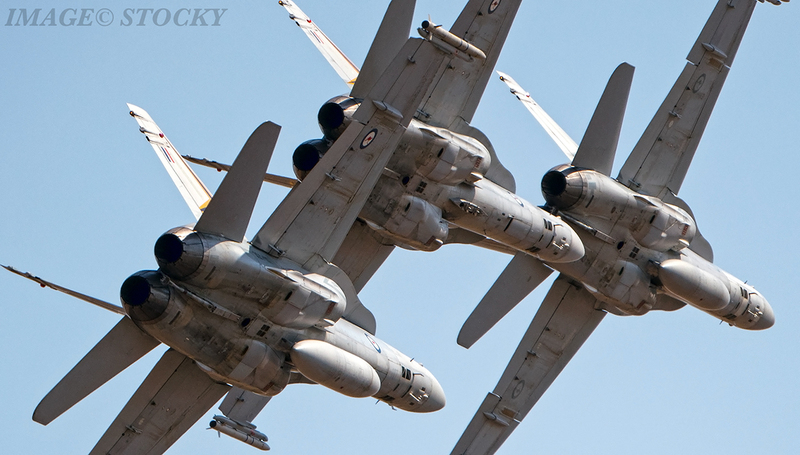 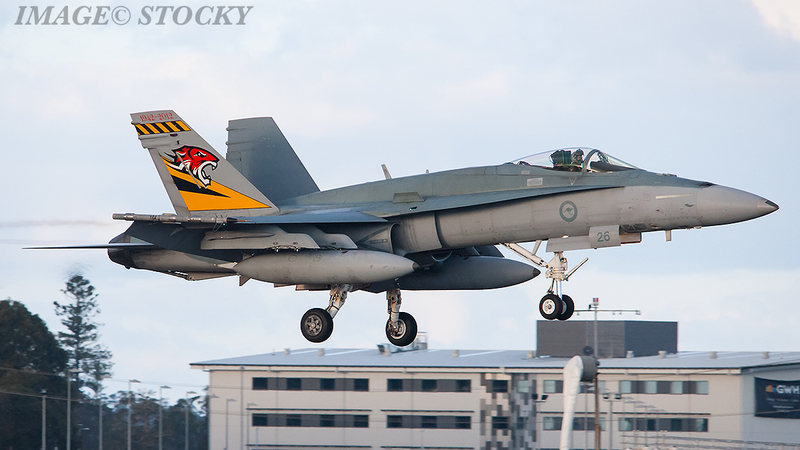 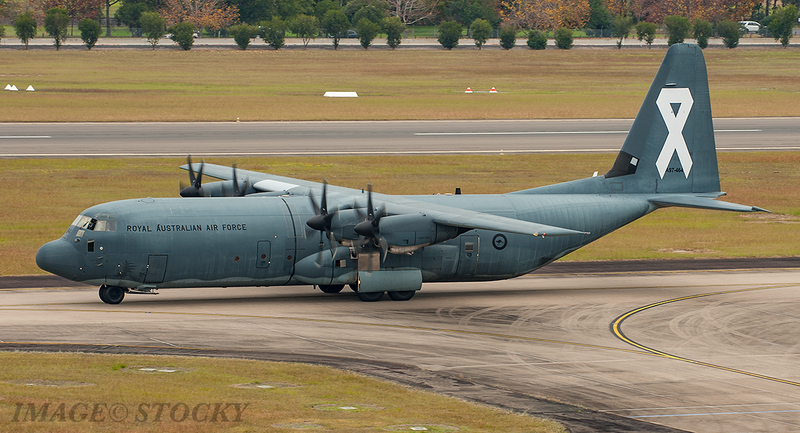 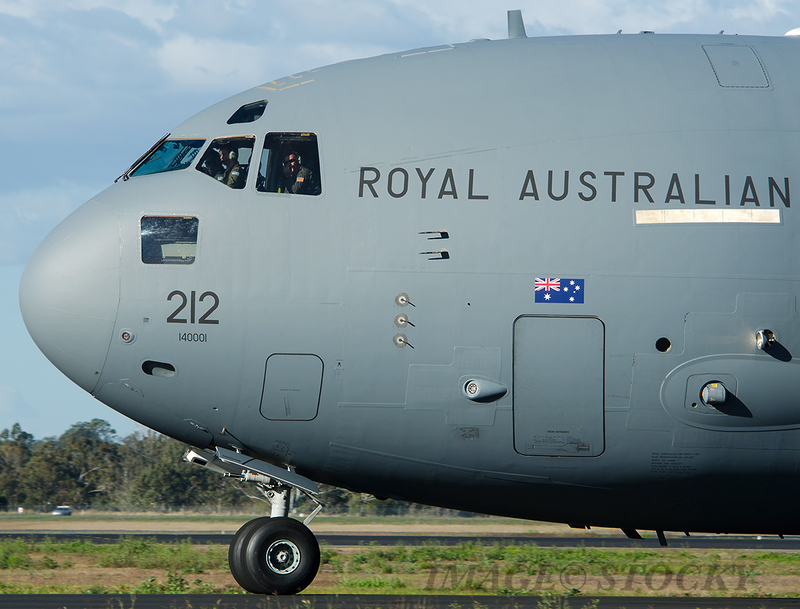 Today, the RAAF is an organisation of 15,000 military and civilian personnel. 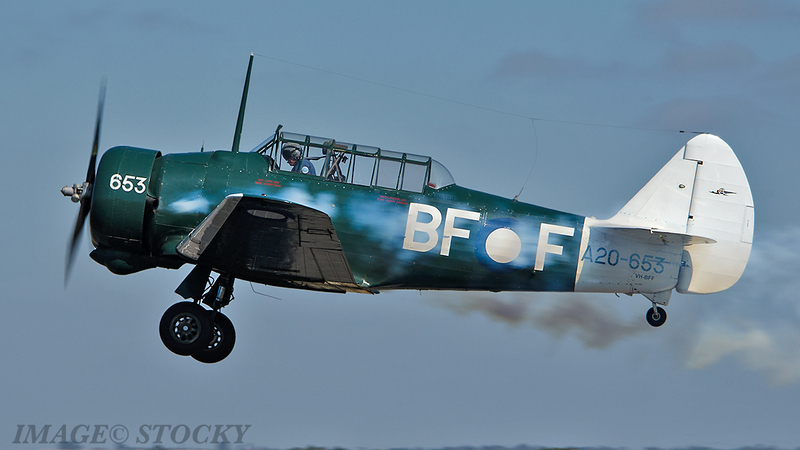 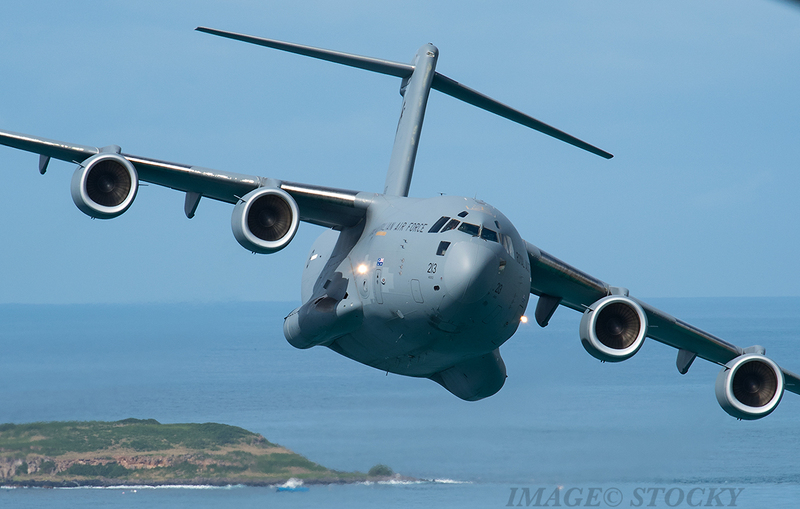 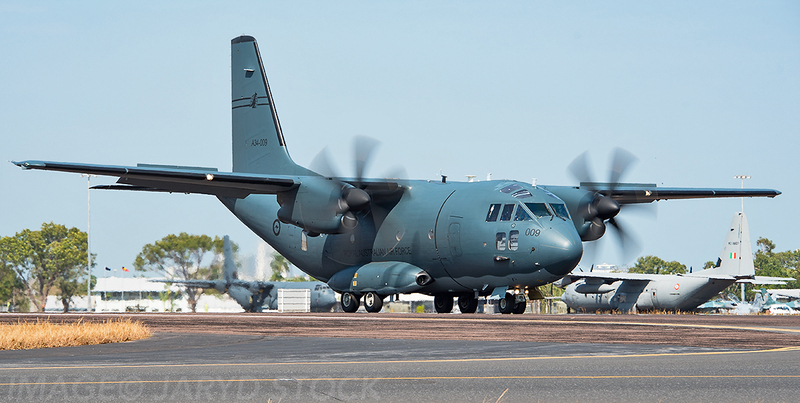 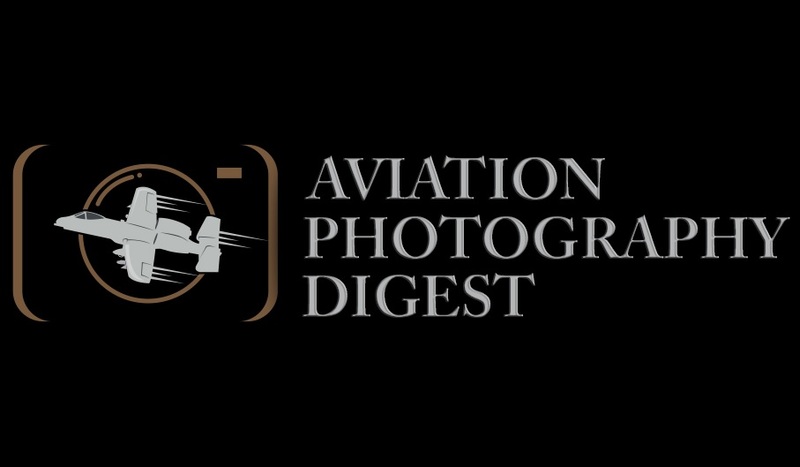 And so with March 31st 2021 marking the centenary of Royal Australian Air Force and with big celebrations being planned to celebrate the history and those that served in the RAAF, we will take a look now at the aircraft and more importantly the personnel we’ve been able to work alongside here at APD. 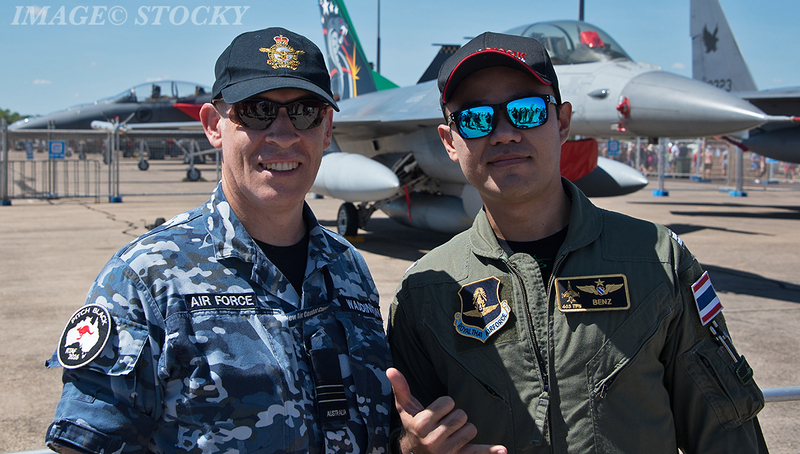 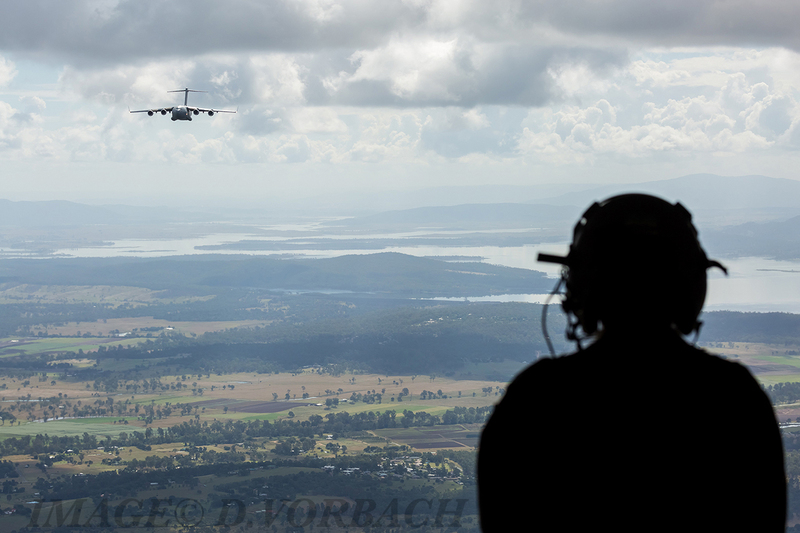 Thank you to all who serve and thank you for allowing us to promote the personnel and the flying activities that are associated with today’s RAAF.